WASH Institute is undertaking Child Centred Integrated WASH Program in Munger District of Bihar and BhadradriKothagudem, District of Telangana. These activities include implementation of child friendly school water supply and sanitation facilities and hygiene promotion. 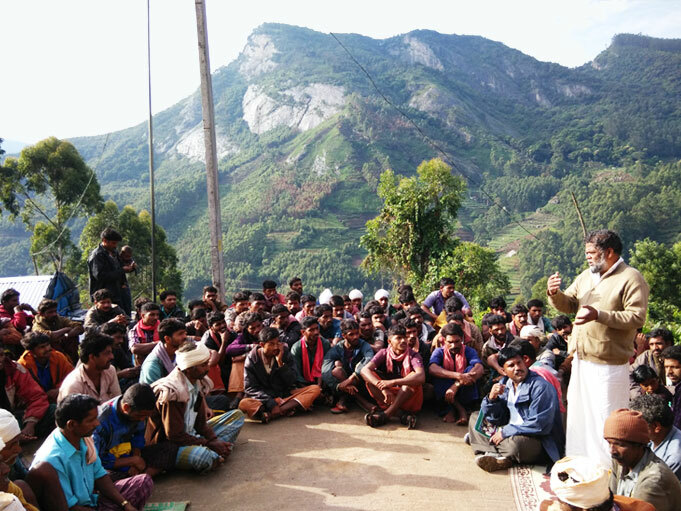 Wash Institute implemented promotion of individual household toilets in Vattavada Grama Pachayat, Idukki district, Kerala with the support of Suchitwa Kerala and facilitated construction of more than 1500 toilets to make Vattavada Grama Pachayat open defecation free. The project was successful and serves as model for replication elsewhere. Currently WASHi is engaged in the promotion of Household Sanitation in the Madurai City, Tamil Nadu with the active support of Madurai Municipal Corporation with objective of making targeted wards ODF. WASHi is promoting innovative Household level Ferro cement Modular toilets which take very less time construct and are cost effective & durable. WASHi is helping to promote community managed urban sanitary complexes in and Titagarh, Kolkata, West Bengal. The activity involves construction of community sanitary complexes, promotion of child friendly toilets, equipping the to operate and manage community toilet and hygiene promotion.